You should never need to worry about your website going "down." Our hosting runs with a 99.99% average uptime, giving you the peace of mind you deserve. 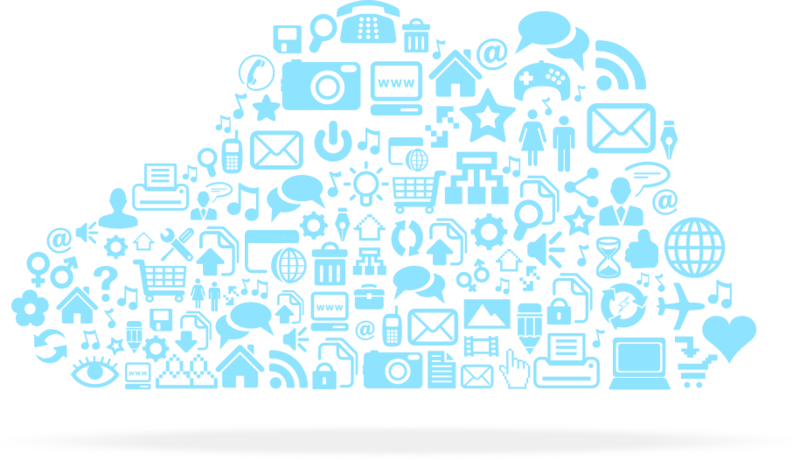 Think of the cloud as your own little slice of internet heaven! Store website data, shared information, or secure company files all in one place. We know your business will continue to grow - we planned on it! Our scalable hosting allows for continuous growth without any loss of up time for your website. So go on - push the limit!